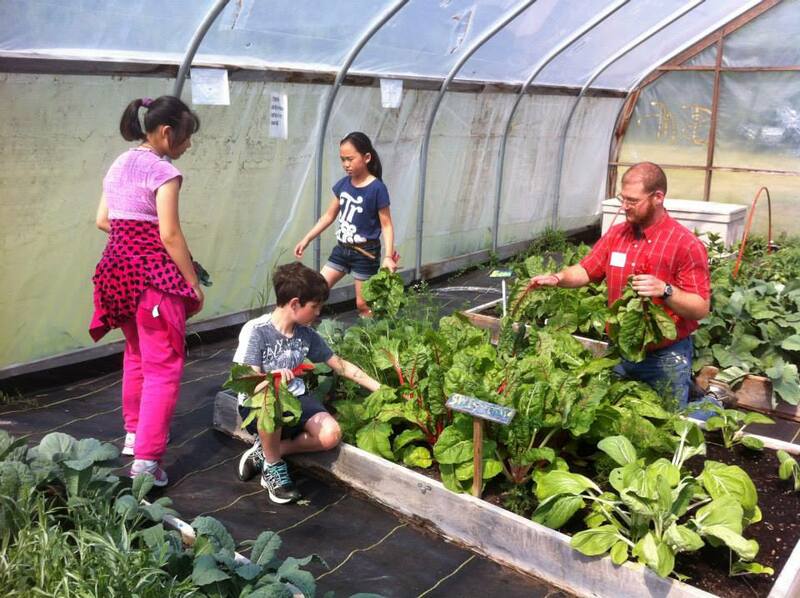 The Agrarian Adventure is currently seeking a coordinator for the Food & Garden Club! This position is a great opportunity for someone with a strong interest in agriculture and fostering youth understandings of where their food comes from, and the connections this has with their communities, their environment, and their personal health. To learn more, read the position description here! We’d like to encourage U-M student applicants with work-study awards to apply through the Student Employment Office website. Previous Previous post: Cause an Effect: Support TAA!